Saturday 4 July Pocket Money Market day! 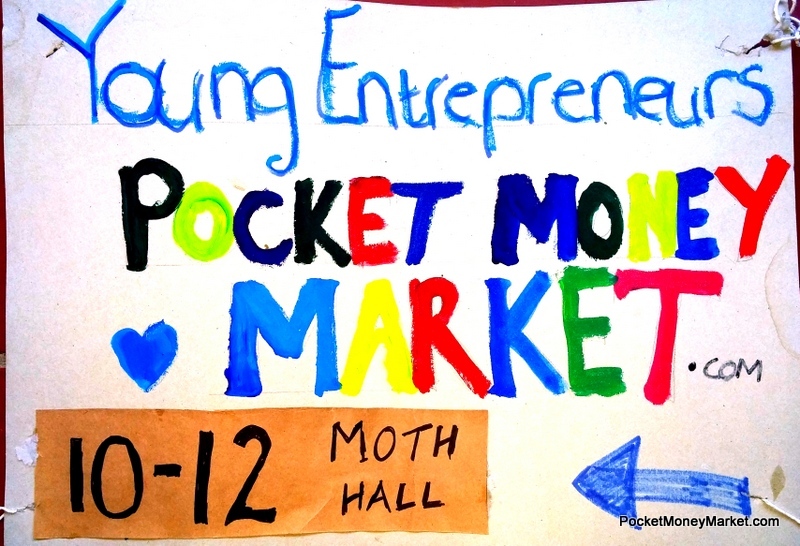 Please come and support our young entrepreneurs at The Moth Hall, Central Circle, Fish Hoek. (Between the library and the tennis courts) from 9:30am to 12:00pm. 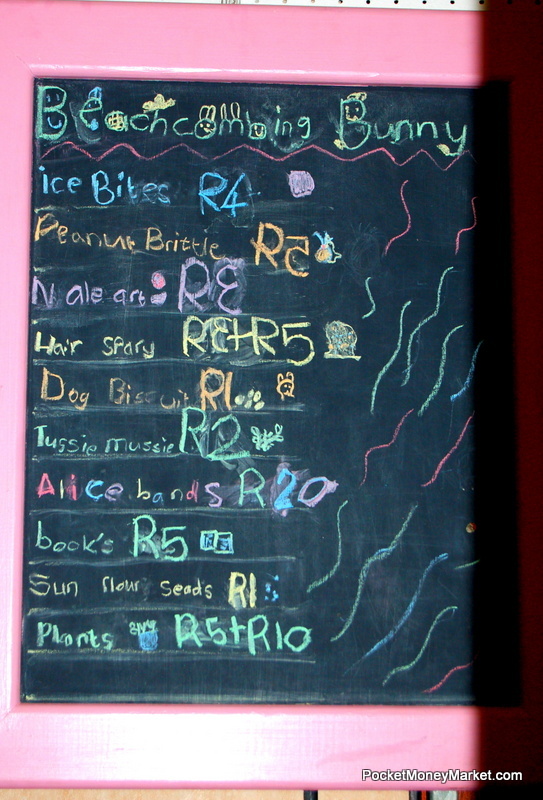 Buskers and performers are welcome, the stage is available and there are still some stalls too at just R20. Ph Linda on 0833840590 for late bookings. For those who have already booked please send a pic of your goodies or price board or an advert. There will be an award for the best pre-market advert. Polymer clay dragons (hand made) and other creatures like griffins and ponies. 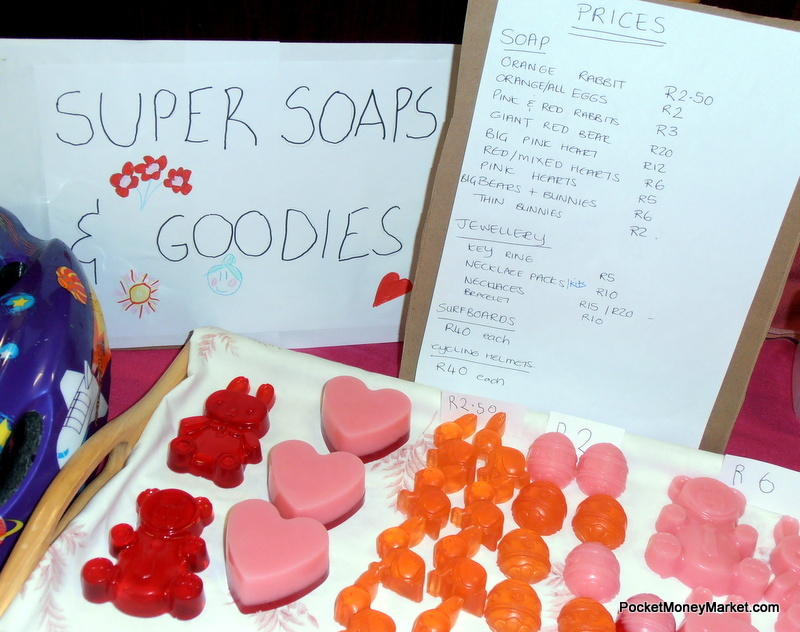 Books, soft toys, loom band products, trinkets. Fairy cakes,chocolate strawberries,chocolate fruit kebabs, marshmallow monsters,chocolate platforms,Oreo flowers,ice tea,lemonade,ginger drink friendship bracelets. All snack items – packaged in 30g – 40g size, sweets, dried fruit, nuts, savoury biscuits etc. Thanks to all who are interested in getting involved. I will be at the Mug & Bean in Cavendish tonight, Wed 1 July, from 6 to 7 if anyone would like to pop past. I am available after the market on Saturday and there will be another meeting next week. Keep warm and see you at the market!